We are on the level of expertise and professional, held by our sales representatives and technical consultants. All our staff have been trained in their particular fields by some of the world’s most competent instructors to ensure that we have the ability to meet the requirements our industry needs. 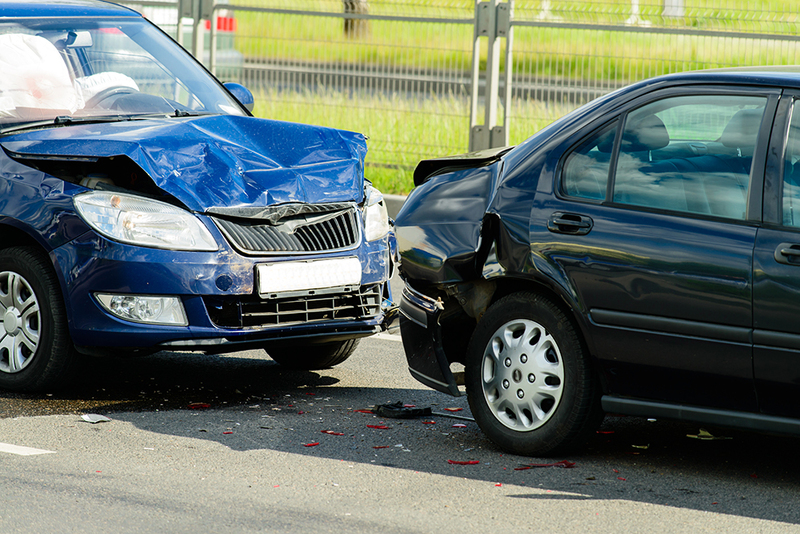 Trust your vehicle to Coral Springs Auto Collision for all of your auto dent removal needs. Required when the metal of your vehicle is stretched upon impact, or when the dent is too deep to extract, traditional dent repair is an excellent choice. In most cases, Coral Springs Auto Collision will remove the body panels, taillights, and interior panels as needed to reach the underside of the dent. Typically, Bond is applied to fill in the dent, and the vehicle is painted using Coral Springs Auto Collision computerized paint-matching system. 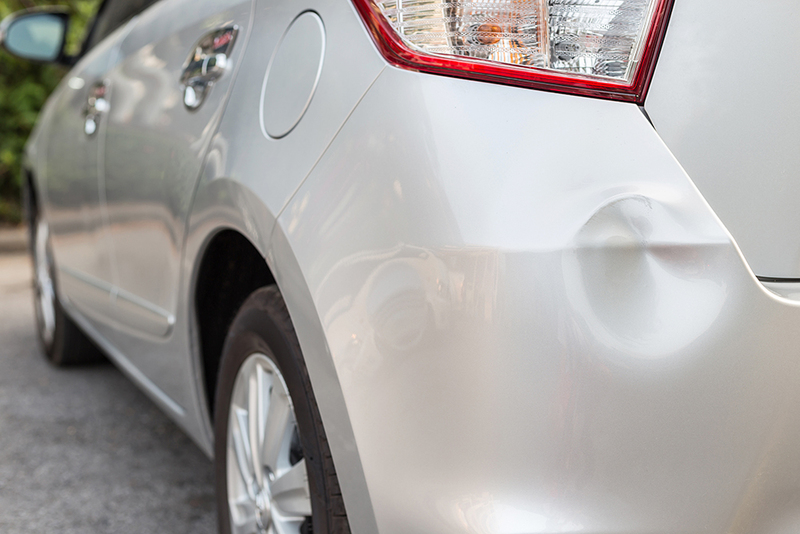 The car bumper is designed to protect the vehicle’s structure by absorbing the impact in the event of an accident. Trust your bumper repair to the I-CAR Gold Class certified technicians at Coral Springs Auto Collision. Many bumpers can be re-paired to their factory finish, allowing accurate blending of paint in the repair process. Whether your vehicle is made of aluminum, steel, or carbon fiber, the expert technicians at Coral Springs Auto Collision are trained to restore fenders to their pre-accident condition. Our I-Car Gold Class certified team carefully repairs the fender by manipulating the material to restore the fender’s original shape and fit. Once the fender is repaired, it is primed, sanded, and painted using a state-of-the-art computer match program, so you can enjoy the newly-restored vehicle you’ve been missing. We are the best auto painting body shop, scratches, and dings can happen anywhere. Fortunately the I-Car Gold certified Techs From Coral Springs Auto Collision provides the industry’s top technicians to get your paint finish looking new again. Starting with a clean surface. 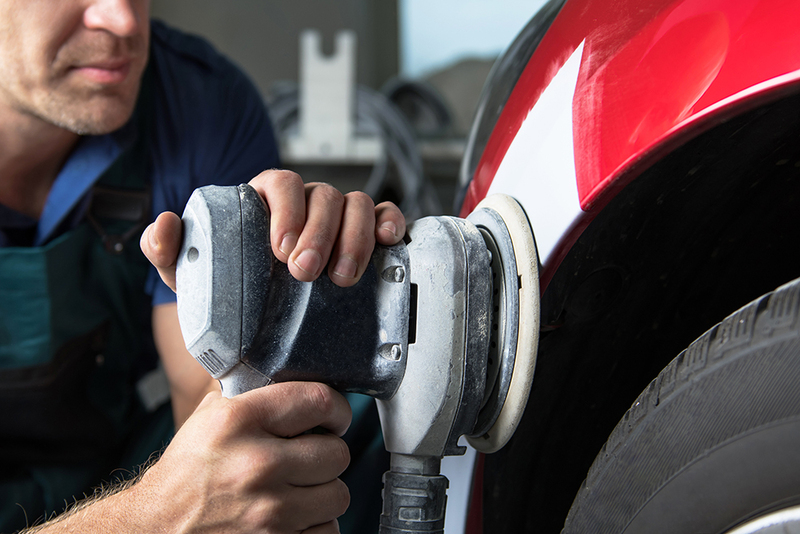 the technician at Coral Springs Auto Collision preps, primes, and paints the affected area using a state-of-the-art computerized color-matching system. Finishing off with a final buff and polish, as well as a written lifetime warranty, you’ll be on your way in a vehicle that looks good as new! 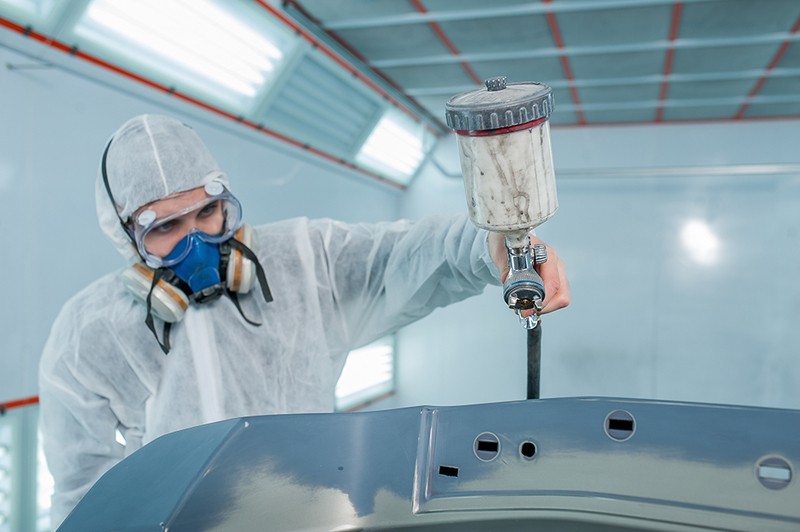 The experts at Coral Springs Auto Collision lead the industry in paintless dent repair. Less invasive than traditional dent removal, paintless dent repair works with the flexibility of original factory paint to restore a vehicle to its factory finish. 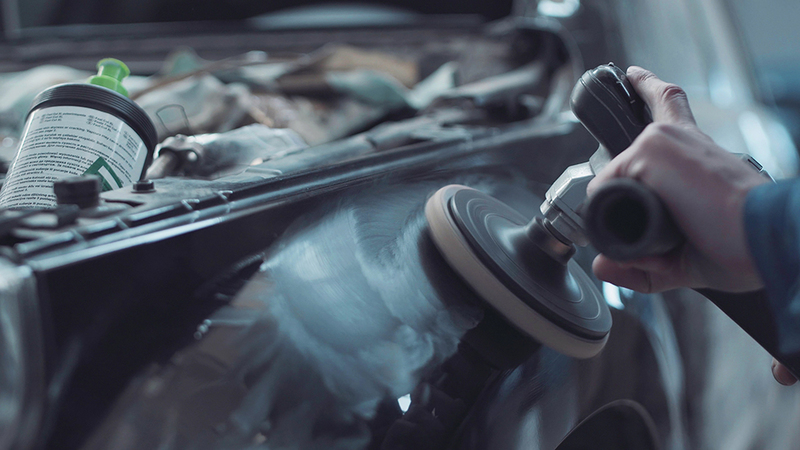 During the repair process, your expert technician will carefully knead or use suction to relieve the vehicle of the dent without affecting the paint, making for an often times less expensive repair while decreasing turnaround time. If the laminated glass on your vehicle becomes damaged-whether it be cracked, chipped, or shattered in a collision-timely repair is vital for the safety of you and your passenger. As an I-CAR Gold and VeriFacts VO certified facility, Coral Springs Auto Collision is committed to restoring your auto glass to its original factory specifications. Experts in laminated and tempered glass repair, the technicians at the Coral Springs Auto Collision have repaired the glass of thousands of vehicles. Always using OEM resins with the highest quality tools to ensure proper sealing, the Collision Center of Delray is the destination for your auto glass repairs. The windshield is actually two sheets of glass, held together by an inner layer of polyvinyl butyrate, supporting up to 70% of the vehicle’s weight in a rollover accident. 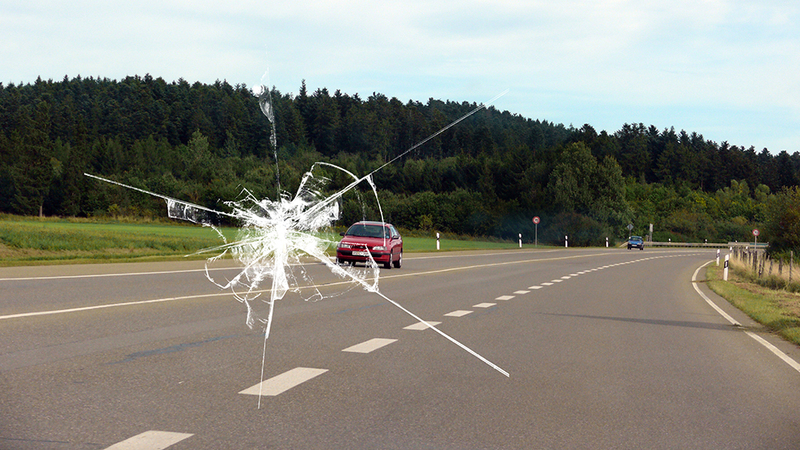 Stone chips and cracks severely compromise the structure of the windshield, posing a serious safety risk in the event of an accident. Coral Springs Auto Collision is I-CAR Gold certified, dedicated to the safety and security of you and your passengers. Providing windshield replacement or repair, often while you wait, the technicians at Coral Springs Auto Collision will work to restore your vehicle’s windshield to the standards set by the vehicle’s manufacturer.